Torrance, Calif., (January 16th, 2013) - XSEED Games, an independent-minded publisher, today announced they have come to an agreement with Nintendo that will bring the highly anticipated action role-playing title, Pandora’s Tower™, exclusively to Wii™ in Spring 2013. 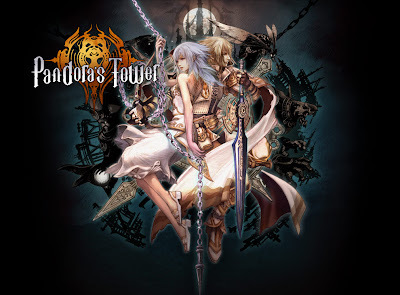 Developed in Japan by Ganbarion, Pandora’s Tower takes the classic fairytale theme of a maiden in distress and adds a violent twist, with the protagonist setting out to slay over a dozen giant monsters and collect their flesh in order to free his beloved from an evil curse. The agreement with Nintendo grants XSEED Games exclusive publishing rights to Pandora’s Tower in North America.